Actor Anthony Wong will star in a new upcoming drama set to release next in autumn 2018 on ITV, alongside British actors John Simm (“Life on Mars”, “Doctor Who”) and Emilia Fox (“Silent Witness”). Set in Hong Kong and penned by screenwriting newcomers Mark Denton and Jonny Stockwood, this conspiracy thriller revolves around Professor Jonah Mulray (Simm) whose wife is killed in a car crash in Hong Kong. 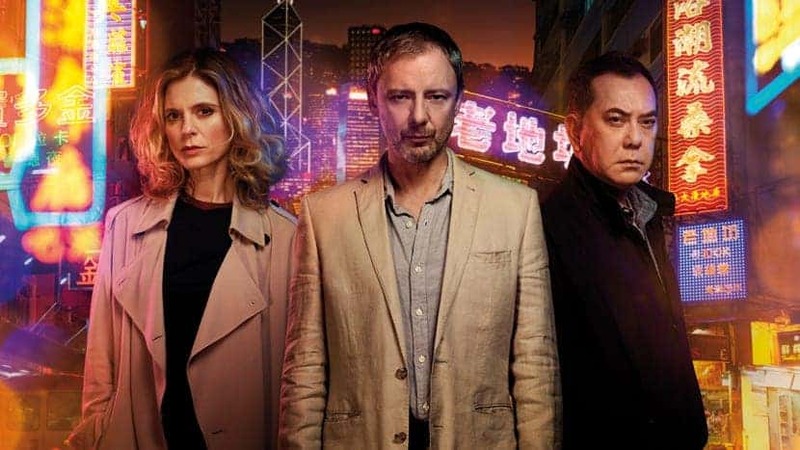 Not long after arriving in Hong Kong to identify the body, Mulray makes a shocking discovery about his wife and in 8 hours he will try to uncover the truth about her death with the help of Sally Porter (Fox) of the British Consulate and insider Anthony Wong.